It is November already! I felt a bit weird typing that, this year has gone really fast!. This month's Birchbox was in collaboration with Skinny Dip London - a fashion accessory brand, that allowed you the option to purchase a phone case for an extra £4, but since mine is a HTC, I don't think they do phone cases for my phone, any ways back to the products. This month box contains 5 products and a gift. First off; Living proof | No Frizz Nourishing Styling Cream - contains 'healthy hair molecule' OFMPA, the lotion helps creates a weightless shield that blocks humidity to leave your hair smooth and sleek. The Lord & Berry | Silhouette Neutral Lip Liner - a very self explanatory product that prevents smudged lipstick. Cowshed | Cow Pat Hand Cream - contains rejuvenating oils - grapefruit to uplift and coriander to soothe to leave skin moisturised and toned. Delarom | Creme Acquaconfort - a face cream to rejuvenate your skin containing almond, apricot oils and vitamin E to nourish and soothe dehydrated skin. Pure and Light Organic | Revitalising Facial Exfoliation - contains 32 active ingredients, from Arctic oat to antioxidant packed berry extracts which leaves skin smooth , radiant and glowing. And lastly a Gift | L.Erickson | Grab & Go Ponytail Holder- a sturdy hair elastic to tie up your hair without snagging. The most exciting product this month for me in the Lord & Berry | Silhouette Neutral Lip Liner, I have quite a few satin lipsticks that smudge all over, maybe this can solve my problem. 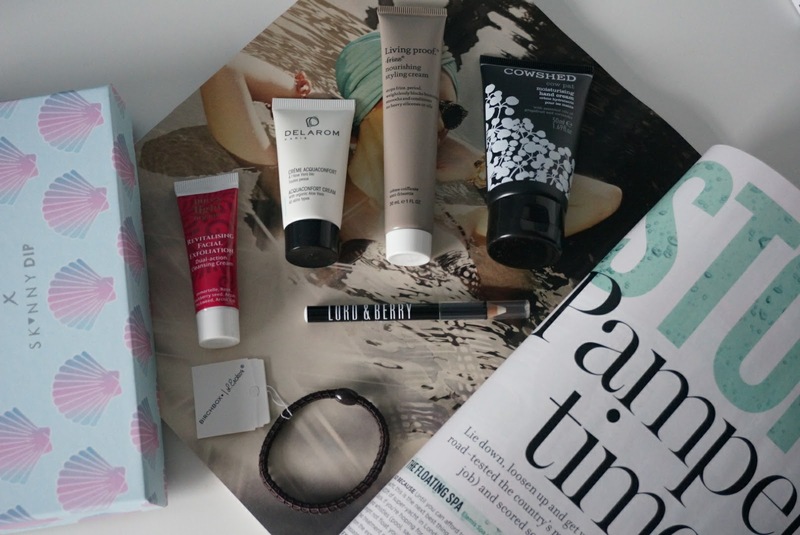 This is my referral link, if you fancy checking out Birchbox. 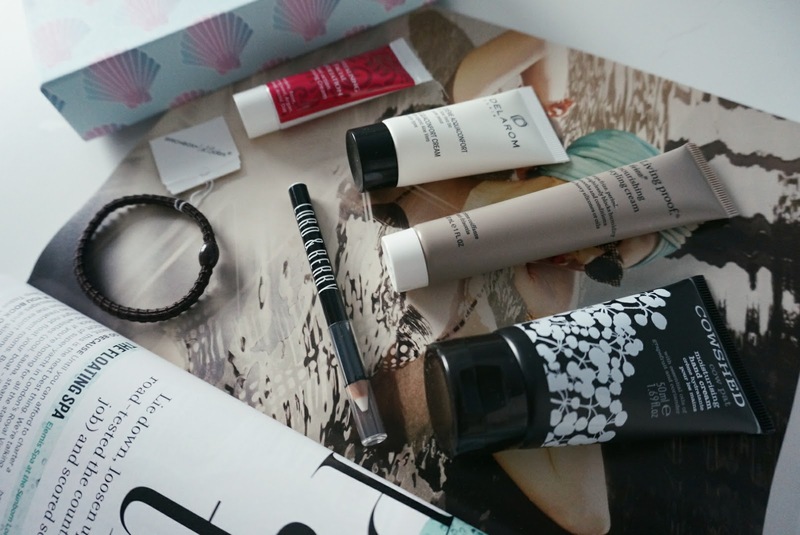 What did you receive in this months Birchbox? You got a great box! I love Living Proof products! Looks like you got some awesome stuff! I really liked this month's box - my unboxing is up at northernsoulbeauty.blogspot.co.uk! Looks like there were some good bits in this birchbox, I've been really wanting to try some Living Proof products but they're a little hard to get hold of I find. Hopefully Sephora au will start stocking them!